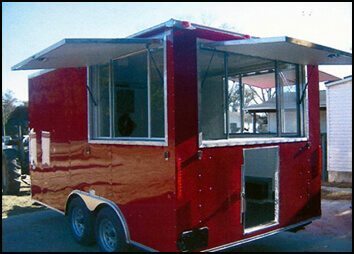 We can build your custom concession trailer. Call us for more info and a quote at 727-346-6423. 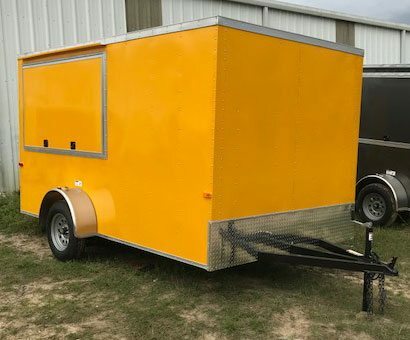 Below are just a few sample concession trailer packages.